New for 2019! 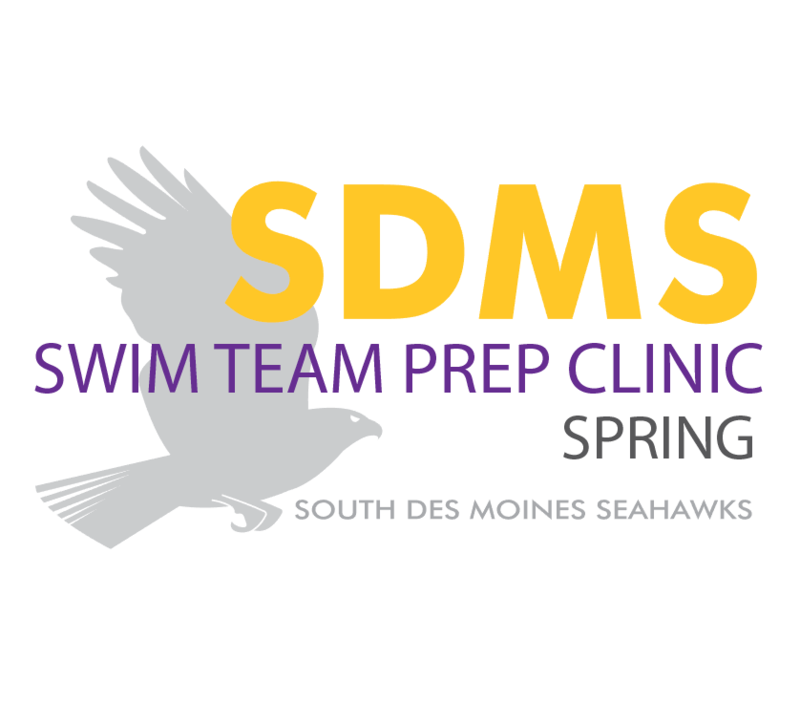 SDMS is now offering a Swim Team Prep Clinic for all novice and intermediate swimmers, whether they’re brand new to the sport of competitive swimming or a current SDMS swimmer. While we always include skill development into our swim team practices, this clinic will expand on that effort. It is a great way to develop or improve upon swimming skills before the competitive season starts June 3. – The goal of the clinic to create and/or add to your swimmer’s foundation of skills before the focus expands to include training elements. – One practice would focus on turns. Coaches would break down all turn types, correcting any technique issues, streamline position and depth, ect. – Another practice would focus on starts. Swimmers would work on their reaction times, entry angles, how to do a proper break-out stroke, ect. This is a great opportunity to get 15 extra practices at the same price-per-practice rate as summer season, less than $5 a practice!